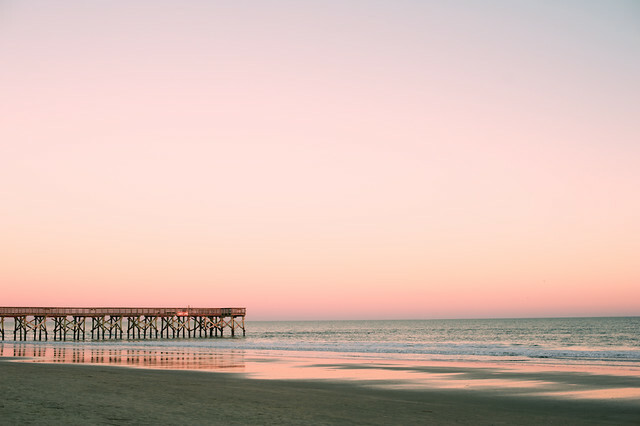 i snapped this shot at the end of a family photo session at the isle of palms, south carolina. such an amazing sunset! this print is for sale on my shop! i think this would look great as a large print! stay tuned for my "best of 2014" post!